Creasent Collar for Regular-Fit Rugby Shirt Template. Includes Zipped 3D Model File ready for uploading to Kit Builder. 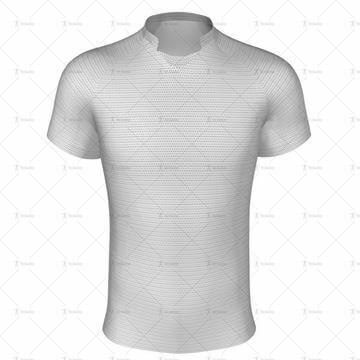 Eden Collar for Regular-Fit Rugby Shirt Template. Includes Zipped 3D Model File ready for uploading to Kit Builder. RAW Collar for Regular-Fit Rugby Shirt Template. Includes Zipped 3D Model File ready for uploading to Kit Builder. 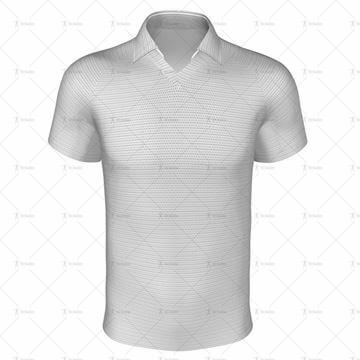 Round Collar for Regular-Fit Rugby Shirt Template. Includes Zipped 3D Model File ready for uploading to Kit Builder. RU Collar for Regular-Fit Rugby Shirt Template. Includes Zipped 3D Model File ready for uploading to Kit Builder. Samoa Collar for Regular-Fit Rugby Shirt Template. Includes Zipped 3D Model File ready for uploading to Kit Builder. Stealth Collar for Regular-Fit Rugby Shirt Template. Includes Zipped 3D Model File ready for uploading to Kit Builder. 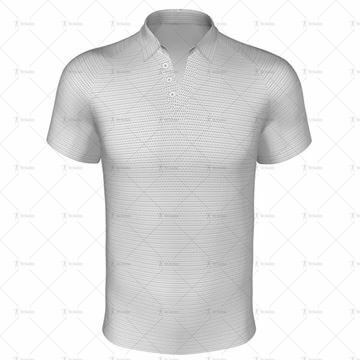 Traditional Collar for Regular-Fit Rugby Shirt Template. Includes Zipped 3D Model File ready for uploading to Kit Builder. 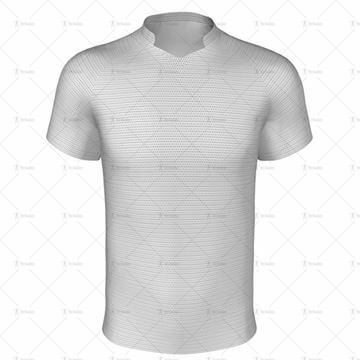 V-Neck Collar for Regular-Fit Rugby Shirt Template. Includes Zipped 3D Model File ready for uploading to Kit Builder.